Those invited include “Girls Trip” star Tiffany Haddish; “The Big Sick” co-writers Kumail Nanjiani and Emily V. Gordon; and comedian and actor Dave Chappelle, the Academy of Motion Picture Arts and Sciences said in a statement. If all those invited accept, female membership would rise to 31 percent from the current 28 percent, the group said. People of color will increase to 16 percent from 13 percent. Total membership would stand at more than 7,000 actors, writers, directors, executives and others. A lack of diversity within the academy has long been cited as a barrier to racial inclusion in Hollywood’s highest honors. 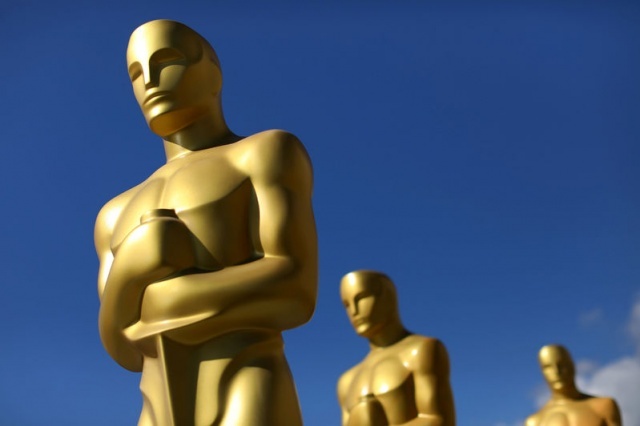 In 2016, the Academy responded by pledging to double female and minority membership by 2020.